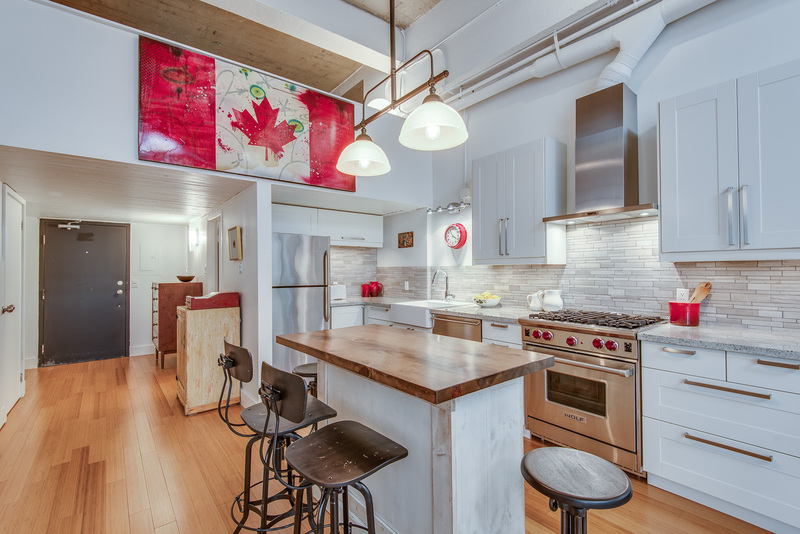 Welcome to an oversized one bedroom suite in the Evening Telegram Lofts! 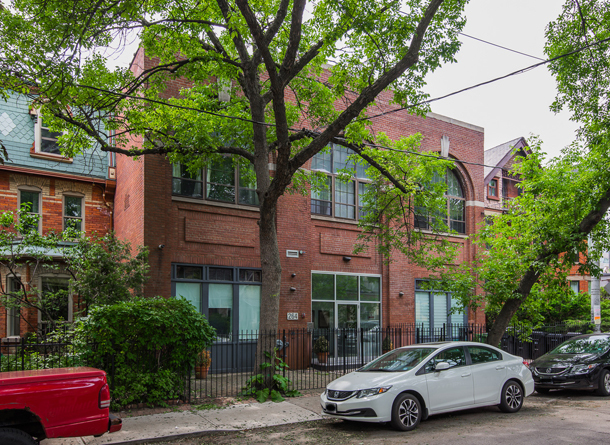 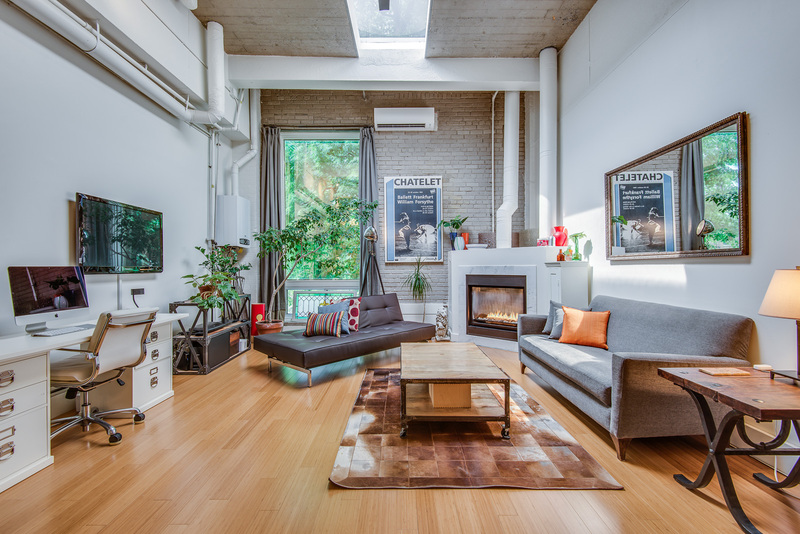 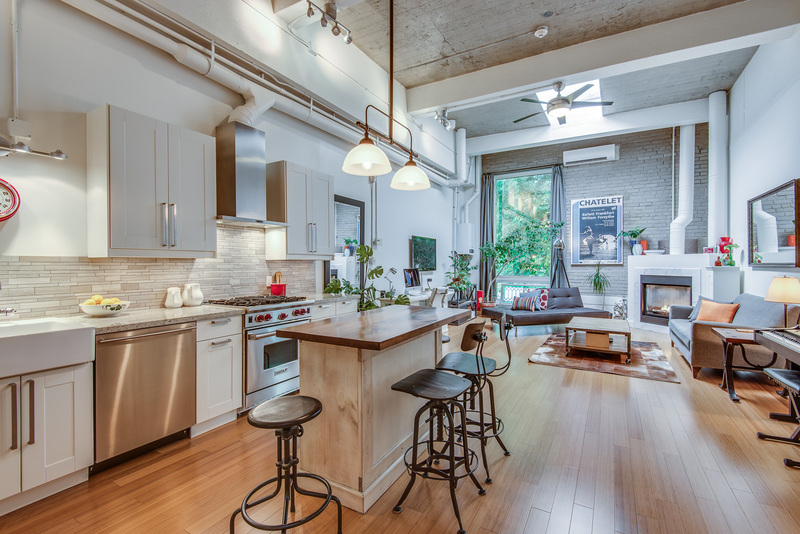 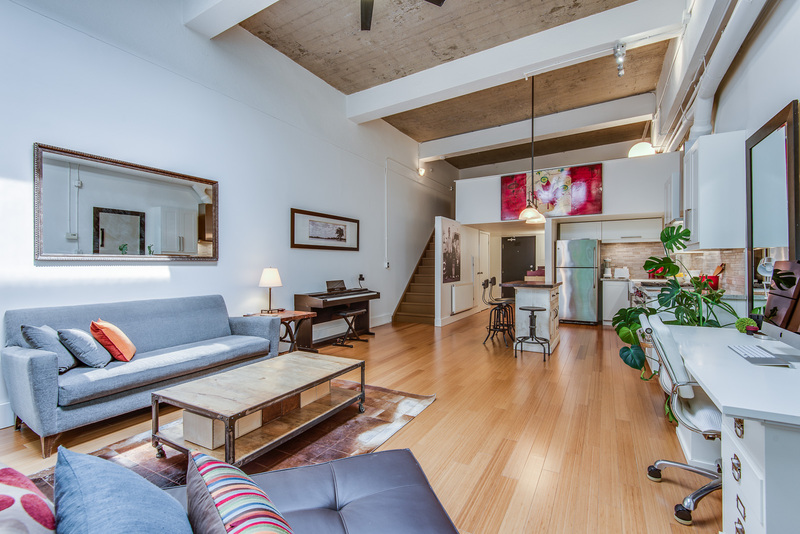 Stylishly designed and fully renovated, this hard loft has wood floors throughout, 15 foot concrete ceilings with massive beams and a super bright skylight that illuminates the space all day long. 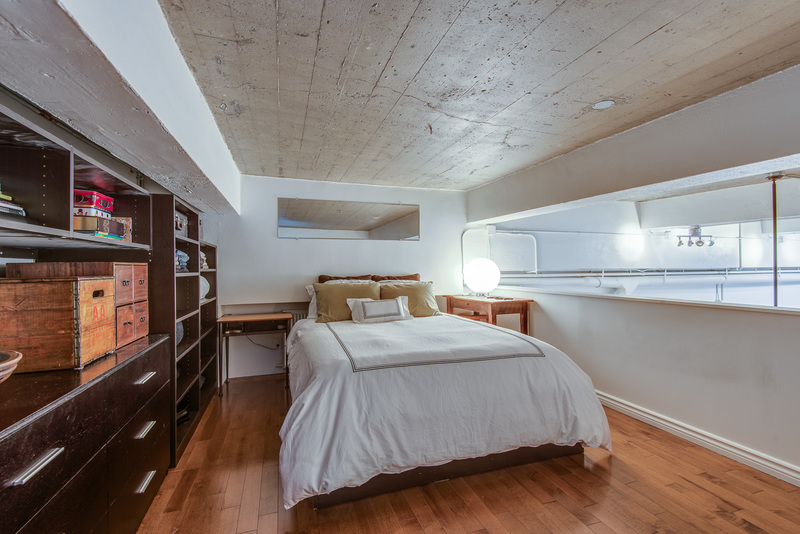 The unit also features a gas fireplace, a private and exclusive use rooftop terrace and includes a locker. 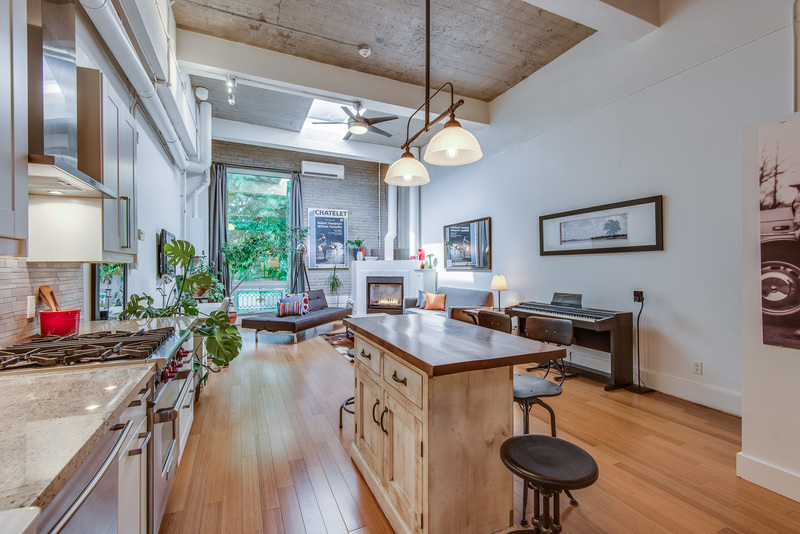 This one-of-a-kind home is nestled in lushly treed Cabbagetown and is steps to parks, shops, theatres, the financial core, transit and more!